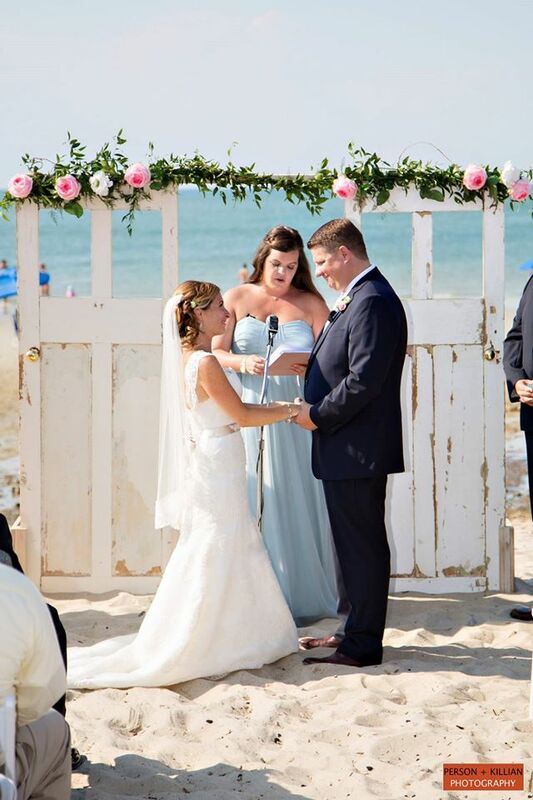 Whether it's the bride's gorgeous lace dress and garden rose bouquet, or the flower girls' sweet floral crowns, or maybe the vintage door arch at their ceremony, or simply the way this couple just looks at each other, it is clear that this wedding was special! 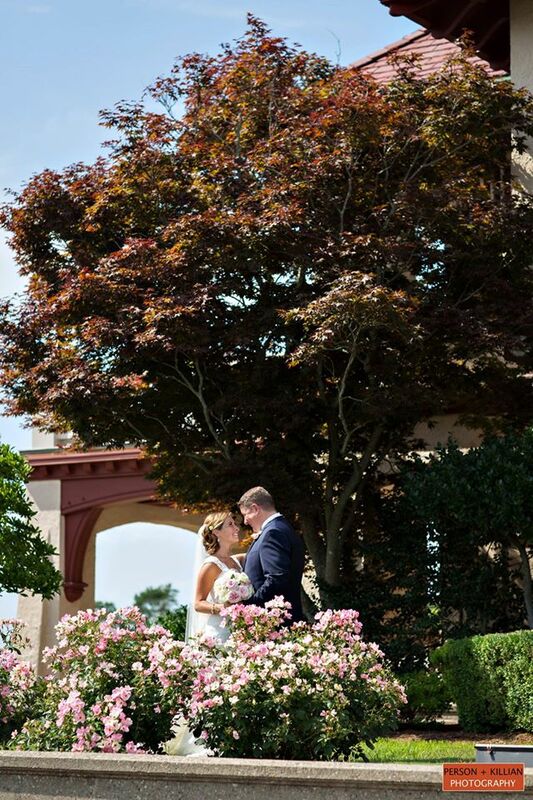 This wedding was truly special for the team at Artistic Blossoms, considering that the bride is an industry friend. We were so happy to be a part of Ashley's wedding and help to see her vision come alive. 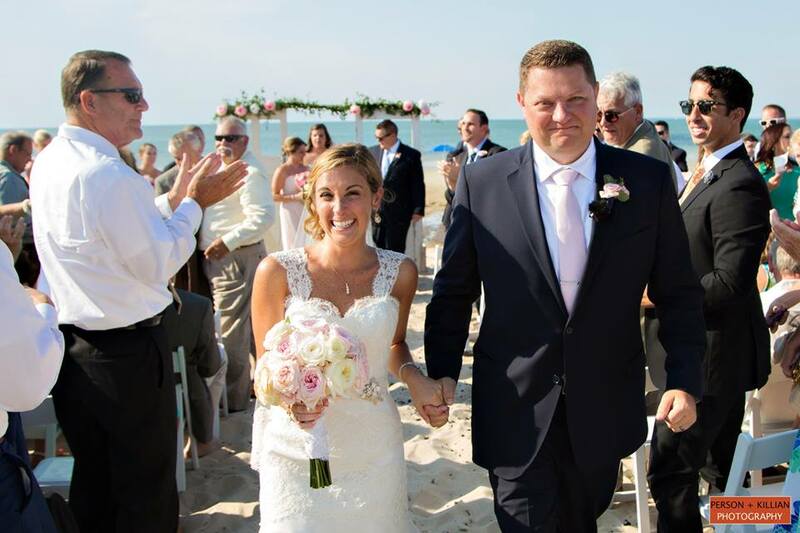 It was a gorgeous summer day, perfect beach weather, perfect wedding weather!